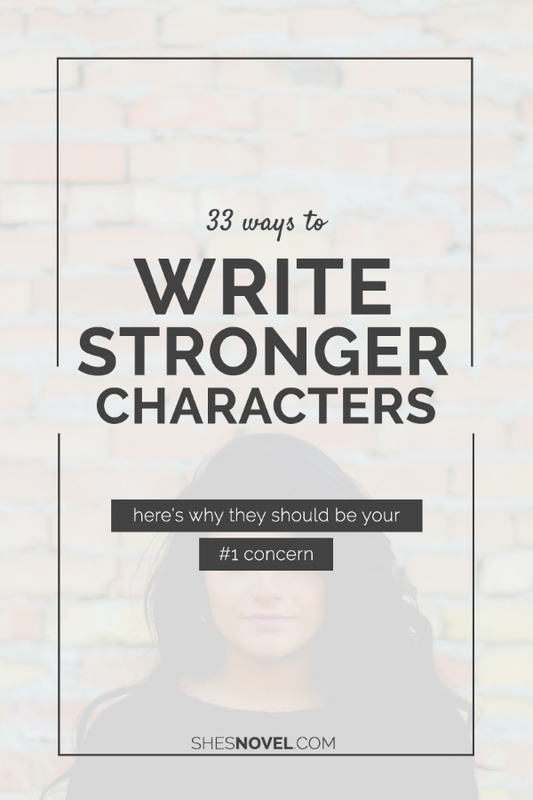 “33 Ways to Write Stronger Characters” is a must, in my opinion. Let me tell you: This is a list every author needs to print out and keep close when they write. Covet it. Laminate it. Frame it. Knit it a cozy. I don’t care, just keep it forever. It’s a great resource while you’re developing your characters. When I’ve helped an author or two add more depth to their characterizations, I directed them to this list by Kristen Kieffer on the She’s Novel blog. Not only does she identify what your characters need, but how you can help them. She also created a worksheet that helps you keep track of all the 33 ways you can strengthen your characters. I puffy heart worksheets. 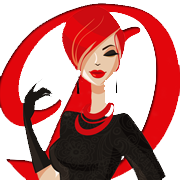 All you have to do is sign up for her site (free) and download the PDF. Simple! Then you’re on your way to rounding out your book players. 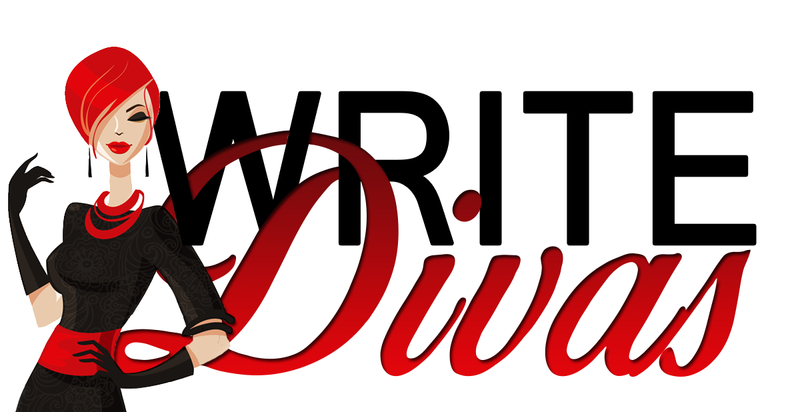 Check out “33 Ways to Write Stronger Characters” by Kristen Kieffer like now! PS. For some reason the download link to her worksheet said it was unavailable but the link that was sent to my email worked just fine. Wow! Thank you for this lovely rec, Lauren. I’m so glad you found this post useful, and I really appreciate that you took the time to share it with your readers. Thanks again, and happy writing!